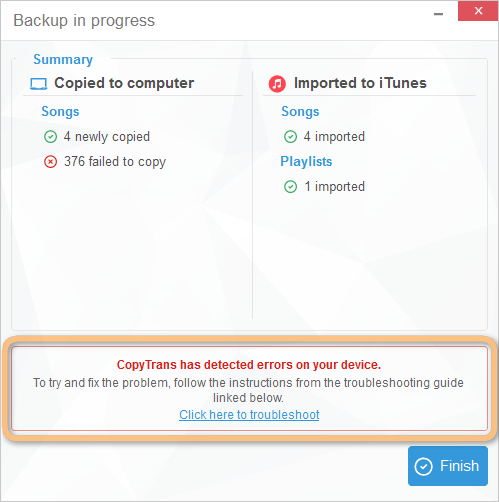 CopyTrans returns the following message at the end of the iPhone, iPad or iPod Touch backup saying that one or multiple songs or videos failed to copy. 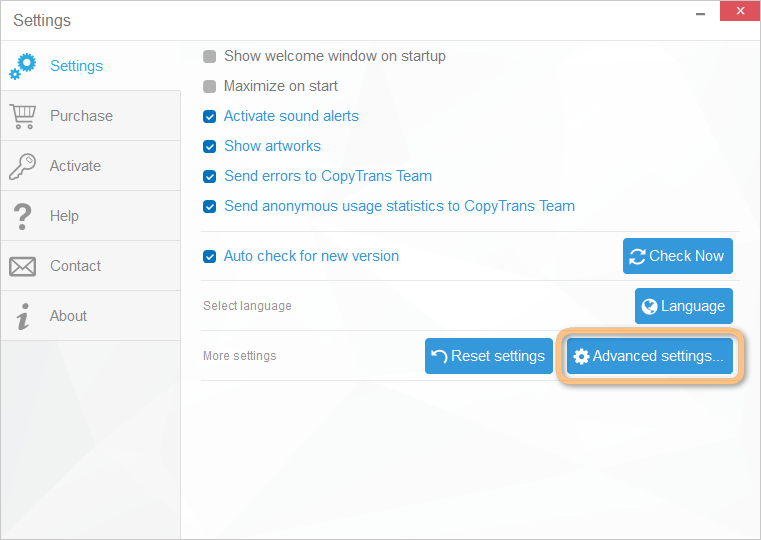 In most cases, the problem is caused by the connection between your iOS device and the PC failing during the CopyTrans backup process. Please follow the below steps precisely to resolve the issue. In the vast majority of cases, this means that your iPod library file is corrupted. Corruption usually occurs when you unplug the iPod without ejecting it first or if you drop the iPod while the hard drive (applicable to iPod Classic) is spinning for example. To diagnose and resolve the corruption issue, please follow these troubleshooting instructions: How to fix iPod corruption errors. For playlists, make sure that they were not created directly from within the iDevice. Due to an iOS limitation, CopyTrans cannot detect such playlists. You can transfer purchased songs and videos from your iOS device to iTunes by following the steps outlined here. NOTE: Never keep an empty or incomplete iTunes library open on your PC with your iDevice connected. You risk iTunes sync to delete contents off your iPhone, iPad or iPod. Always make sure that CopyTrans is started before connecting the iDevice to the computer to prevent unwanted iTunes synchronization. 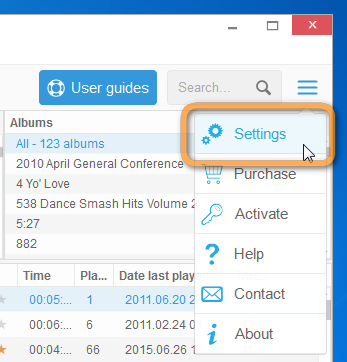 Are all of your songs purchased and downloaded directly from within the iPhone or iPad? Are your songs sourced via iTunes Match? If yes, please check the steps from the preceding troubleshooting line: “CopyTrans does not see some of my iDevice songs or playlists”. Ensure that the connection between your iDevice is and PC is not interrupted at any stage.Here’s how. NOTE: When listing tracks in the method described above, CopyTrans can unfortunately not bring track data such as play-count and star rating, nor playlist data. This information is stored in the iDevice library file which was tampered with during the failed iTunes sync. This means that there’s something wrong with the iTunes library on your PC and that CopyTrans cannot correctly recognize it. Manually back up your iDevice tracks and playlists to a chosen PC folder CopyTrans does not need access to the iTunes library in this case. This means that the song is DRM-protected and can only be played after you enter the Apple ID and password with which it was originally purchased. CopyTrans is not designed to remove DRM protection. 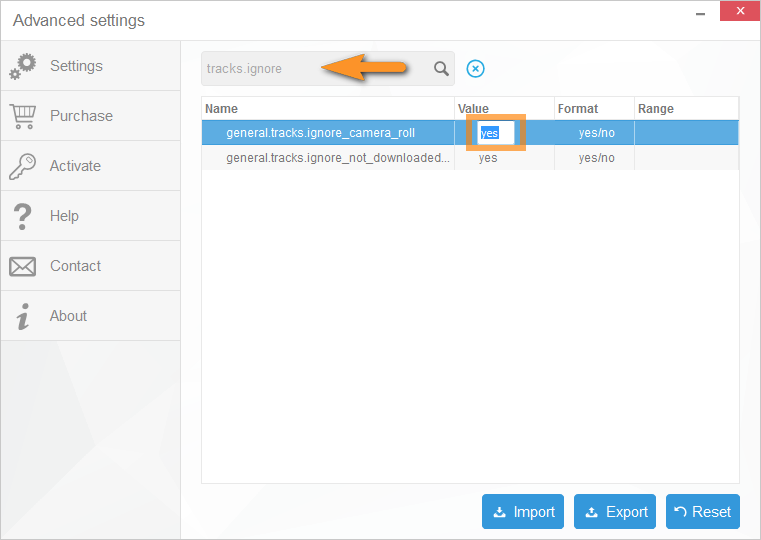 Also attach the program log files to your email. Here’s how.